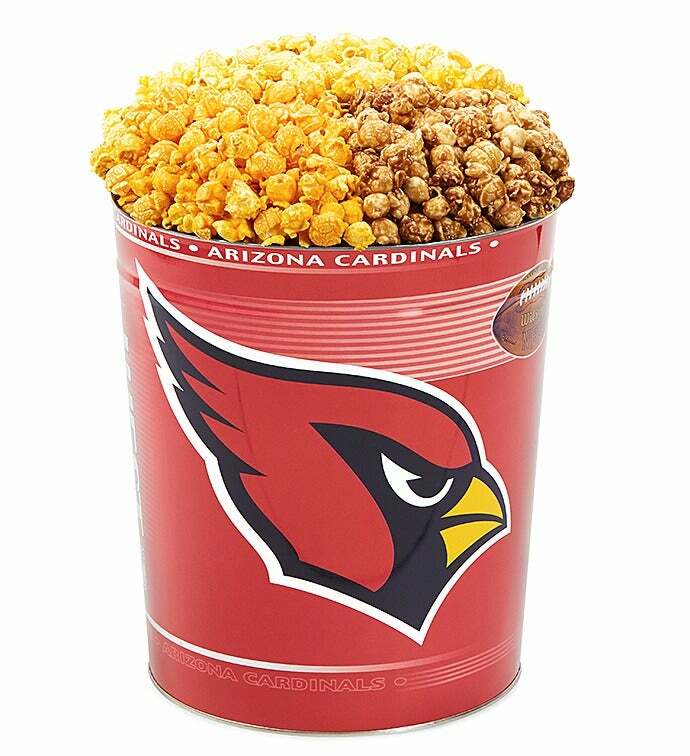 Fourth down, time to snack. 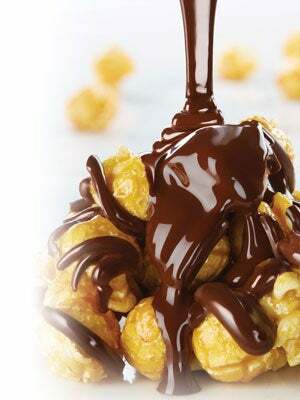 Have one (or more!) 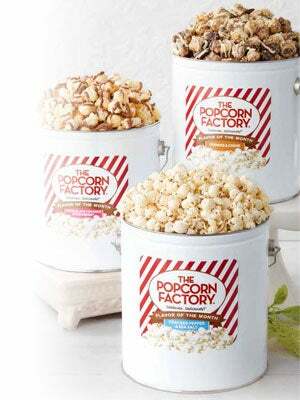 of these 3 gallon popcorn tins on hand for the big game. Or gift one to your favorite football fan. 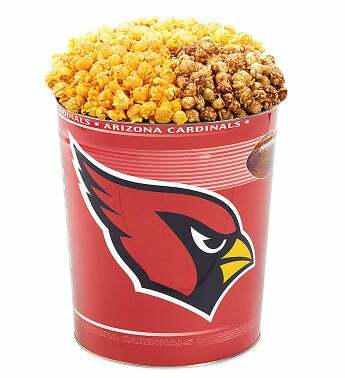 These NFL popcorn tins are filled to capacity with a fresh-popped trio of all-natural Butter, robust Cheese and secret-recipe Caramel corn. Plenty to share...and plenty delicious! allon tins on hand for the big game. 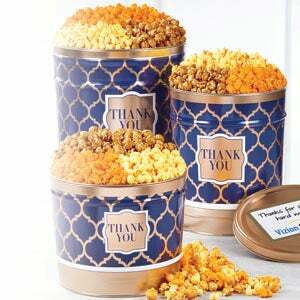 Or gift one to your favorite football fan. 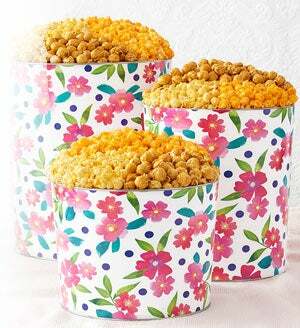 These NFL tins are filled to capacity with a fresh-popped trio of all-natural Butter, robust Cheese and secret-recipe Caramel corn. Plenty to share...and plenty delicious!